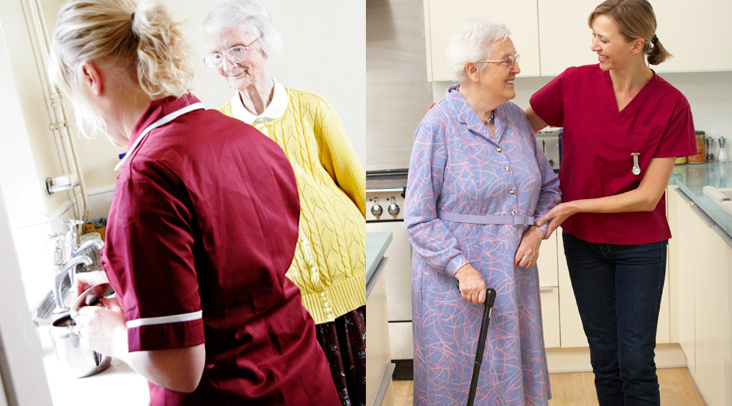 Home Care Plus recognise that all people are individuals and should be treated as such. We accept that at times for one reason or another a mental health condition can impact upon our lives, whether this be in the short term or the long term. Having a mental health condition can sometimes make people feel angry, alone, scared and unmotivated. 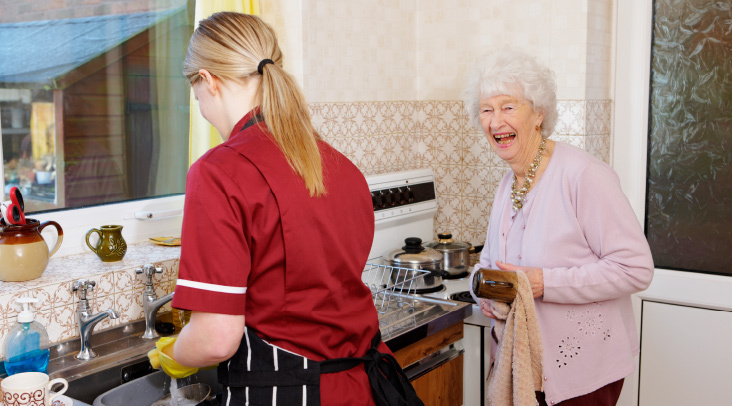 Home Care Plus are here to help you, to offer practical and emotional support to help you to not only be able to cope with the condition but to hopefully look at devising steps in ways in which we can assist you to regain confidence and do things that you had perhaps found challenging, such as attending clubs, appointments, cooking, personal care, assisting with medication management or just by giving you emotional support.